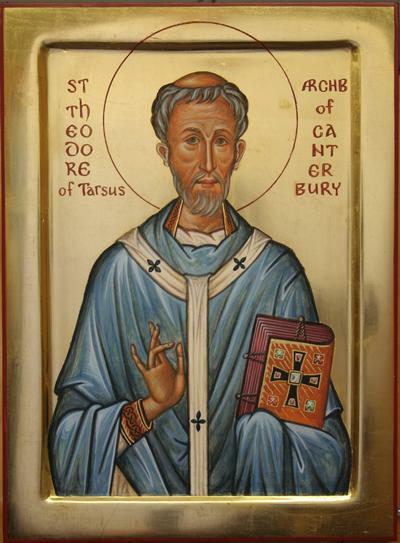 As the Church of England prepares for a new Archbishop of Canterbury, Fr John Nankivell looks at the life and lasting influence of an earlier Archbishop of that see, St Theodore of Tarsus, focusing on the many ways in which this holy, wise and learned man transformed the Church in England. 664 AD was a year of dramatic events in Britain: ‘an eclipse was quickly followed by plague’ and the archbishop of Canterbury died. In fact, there were very few bishops left, though two of the ablest to have served in these islands, the Irish-trained Angles Chad and Wilfrid, were on the point of being consecrated. And this was the year in which important decisions had been made at a meeting in Whitby. The outcome of Pope Vitalian’s deliberations was the extraordinary appointment of Theodore, a sixty-six year old native of Tarsus, an un-ordained eastern monk. After ordination to the sub-diaconate, four months was needed for his hair to grow so that he could receive the circular tonsure, and he was consecrated bishop on 26 March 668. There had been easterners in Italy for some decades, following the Persian and Arab invasions earlier in the century, and leaders of the church had arisen from their number, including Greek and Syrian popes. But why send an aged Syrian to Britain, which had no such eastern communities? Four centuries under Rome had left the indigenous British with an educated leadership, a widely established church and settled Roman soldiers of various ethnicities. The names of some of the old Celtic kingdoms, such as Kent, Deira and Bernicia, survived into the Angle and Saxon kingdoms of the Germanic invaders of the fifth and sixth centuries. British kingdoms, such as Strathclyde, remained in the North, and the Irish kingdom of Dalriata, which was to be so important in the conversion of the pagan Germans, was established in the south west of what is now Scotland. The most important British kingdoms were in Cornwall and ‘Wales’, a ‘place for foreigners’ as the immigrant Anglo-Saxons called it. The northern Picts had their own kingdom, but some of those in the south were in the great English kingdom of Northumbria. The ecclesiastical situation was also complex. The diocesan organisation of the fourth century, which followed the pattern established throughout the Christian Roman empire, was disrupted by the pagan Germanic kingdoms. Augustine of Canterbury’s disastrous failure to work with the indigenous church meant that the ‘Roman mission’ to the Anglo-Saxons took place without reference to existing British practice. The work of the Irish monks, which was initiated by the Northumbrian king Oswald, also took place largely within the Anglo-Saxon political structures. British Christians, pace Bede, played an unsung part in the conversion of the Anglo-Saxons, but warfare and massacre had left a heritage of ill-will. A political patchwork, polyglot Britain was ethnically and ecclesiastically complicated. 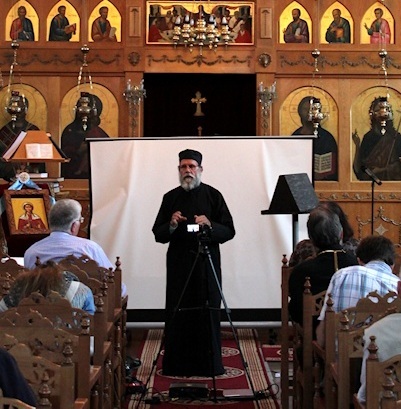 It seems extraordinary that anyone should think that an old Syrian monk, who spoke Latin as a third language and had no Anglo-Saxon or Irish, could begin to act as unifier and leader of such people. The choice was inspired: by the end of his twenty one years as archbishop, Theodore had raised the educational level of the church, enriched its liturgical and disciplinary life, established a diocesan structure consonant with the physical and cultural geography of the land, and had drawn the Church together through regular national synods. Until 20 years ago, commentators felt unable to comment on Bede’s glowing assessment. In his posthumously published ‘Historical Commentary’ on Bede, Wallace Hadrill can say “we know nothing of Theodore’s books or library”. But the work of Bischoff, Lapidge & Stevenson, published in the 1990s, has caused a dramatic change, and confirms Bede’s glowing assessment. The war meant that the scholarly world heard of this momentous discovery only in 1953, and it was is was not until the 1980’s that Bischoff, in collaboration with Lapidge, who was working on the ‘Leiden Family’ glossaries, began the work of preparing an edition of the commentaries. They were published in 1994, together with an English translation and an accompanying commentary. 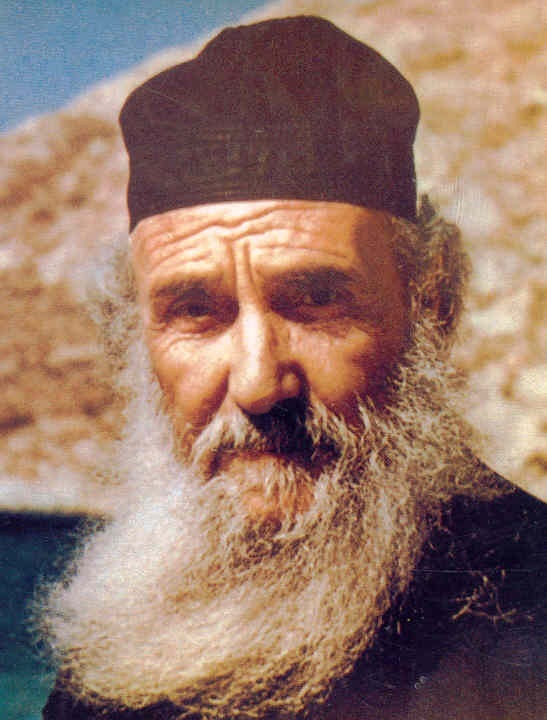 This, together with the publication of the Laterculus Malialanus by Jane Stevenson in 1995, give us an insight into the life and work of Archbishop Theodore that has not been possible for a thousand years. 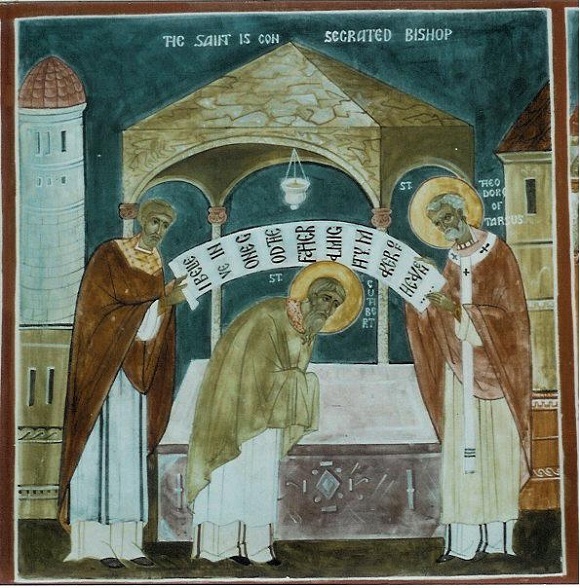 This talk will attempt to justify its title by reflecting on four facets of the gem that is St Theodore, God’s gift to Canterbury and Christendom. That Theodore and Hadrian were loved and influential teachers is clear from Bede; that their learning should continue to be influential for many years is apparent in the survival and transmission of lecture notes, so that we too can become their students. Such care to explain the literal meaning of the text is characteristic of ‘Antiochene’ exegesis, best known in the sermons of St John Chrysostom, to whom frequent reference is made in the Commentaries. But, as with others in this tradition, the deeper meanings of Scripture are discovered by means of typology. The division of Northumbria was based on ancient borders, and this commitment to existing cultural and historical traditions is central to Theodore’s policy. It can be seen in the threefold division of Mercia and Kent, and in the creation of new dioceses for the Hwicce at Worcester and probably for the Magonsaetan at Hereford. The seventh of the ten key chapters discussed and agreed at Hertford concerned the establishment of annual synods. These councils were to be held at ‘Clofaeshoh’, the identity of which is unknown. Brixworth in Leicestershire, central to the whole country, its magnificent Saxon church and links with the early English missionary Boniface indicative of its importance, and its topology – an upturned cloven heel, or cloveshoe – is a strong contender. In fact the only firmly attested councils to be held here date from the middle of the eighth century,  and the only further council of which Bede gives us information is that held at Hatfield in 680. The fundamental theological under-pinning of church life was firmly asserted at this council, which affirmed the commitment of all the bishops to the decisions of the five Ecumenical Councils: Nicaea 325, Constantinople 381, Ephesus 431, Chalcedon 451 and Constantinople 553. In the main these annual councils will have been largely concerned with order and discipline. 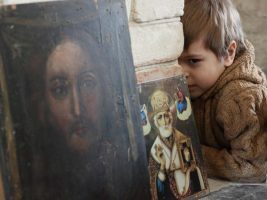 The one part of Theodore’s legacy that bears his name is that of penitential discipline – the Penitential of Theodore and the Iudicia Theodori. The complex connections of the texts that carry his name to other penitential texts and books of canons, and the extent to which they owe their origin to Theodore are unpicked by Thomas Charles-Edwards. What emerges from his study is that both men and women flocked to learn from this ‘man of knowledge unparalleled in our age’, and that his guidance was particularly influential in Ireland, but also on the continent. A comparison of the penitential practice in the British Isles before Theodore’s arrival with that advocated in his penintentials tells us something of the subtlety and understanding of our archbishop. For example the more rigorous rules on divorce practised on his arrival were tempered by those of St Basil. 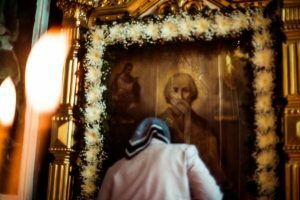 On the other hand the local practice of private penance for sins of all sorts overseen by the priest, which was the norm among the Britons and Irish, takes the place of public confession of major sins in the presence of the bishop, assumed in St Basil and the other Greek texts. The willingness of a man, steeped in a lifetime of a particular practice, to adjust a rich and authoritative tradition to a new situation, is another illustration of his pragmatic flexibility. Theodore would not have introduced any modifications to the existing Roman rite practised in Britain. But there is good reason to believe that he and Hadrian brought with them the devotion to the saints who were particularly commemorated in their own monasteries. Bede’s Martyrologium and other early English martyrologies include saints from the Greek Menaia and from the Syriac calendars, that one would not expect to find in the West. The case for attributing their inclusion to Theodore is convincingly demonstrated by Christopher Hohler. They also have Capuan saints who would surely have arrived here through Hadrian. So this vigorous old man had an immediate impact on his contemporaries and a lasting influence on the church and people of Britain. His ability to apply the learning and experience of an eastern monk to the spiritual, educational, administrative and liturgical needs of the English, Irish, British and Pictish peoples who made up his archdiocese is a vivid testimony to the gifts that Pope Vitalian discerned in 664.